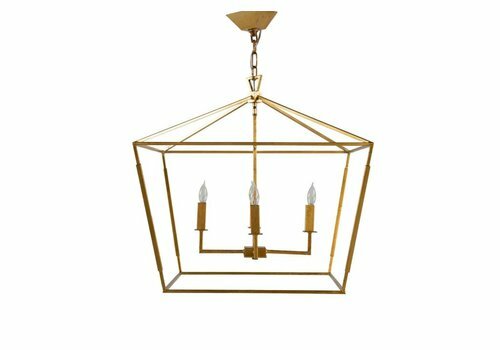 A smaller version of the original Amelia chandelier, this geometric modern design features straight lines with interesting angles to bring a contemporary feel to a modern design. 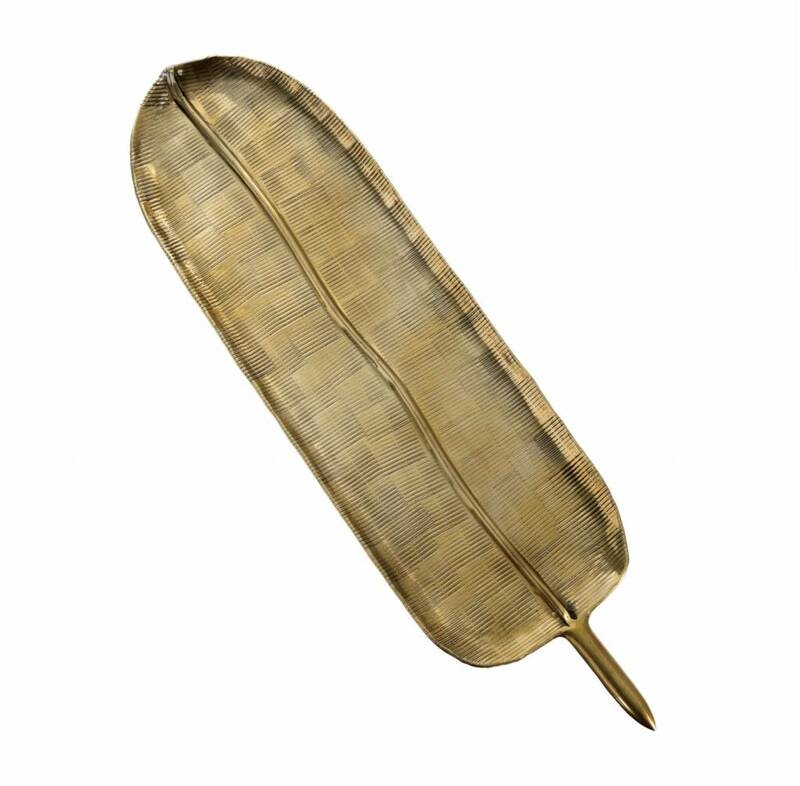 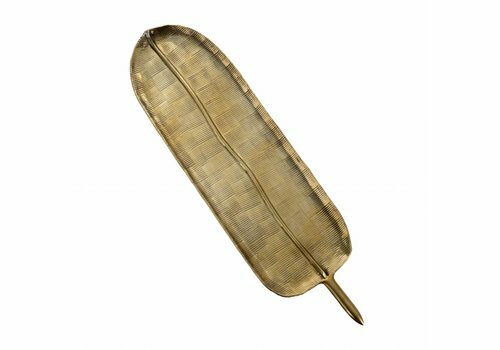 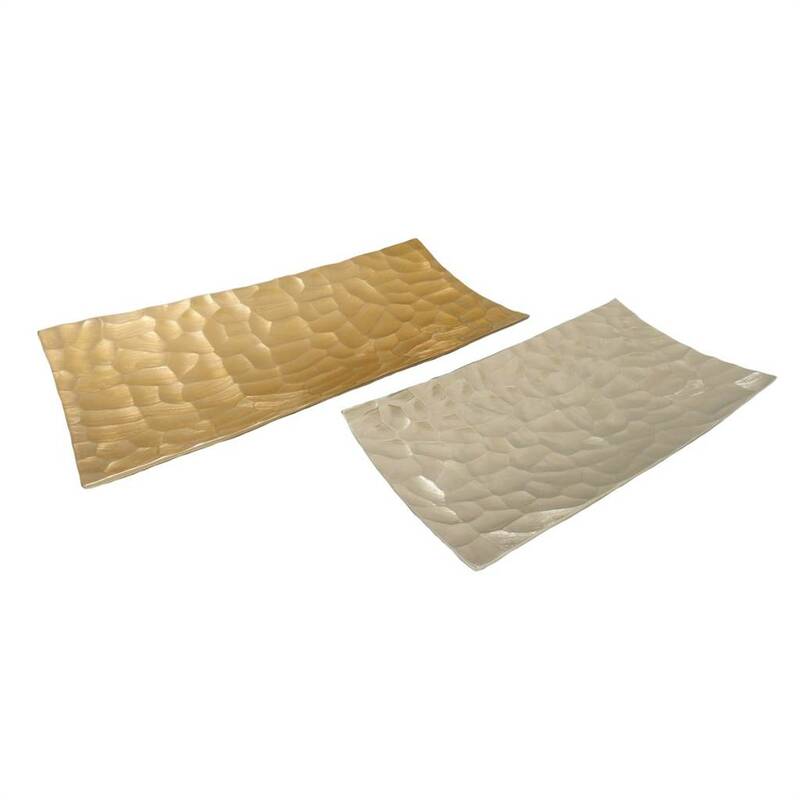 Hammered Gold Metal Tray - 19.5"
Keep your home organized with the hammered gold metal tray. 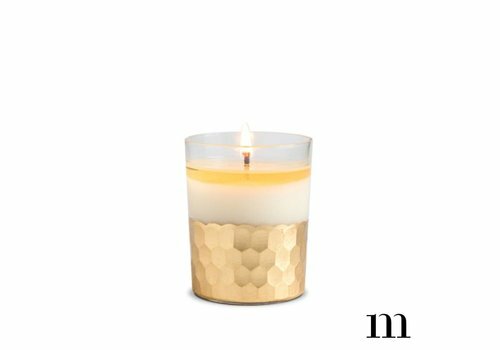 Bring the Northwoods into your home with this 100% Soy Wax Candle from Mixture. 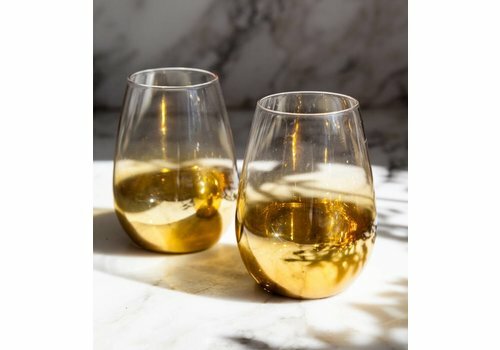 The Siberian Fir fragrance combines the woodsy aroma of freshly cut pine trees with a touch of sweet nectar. 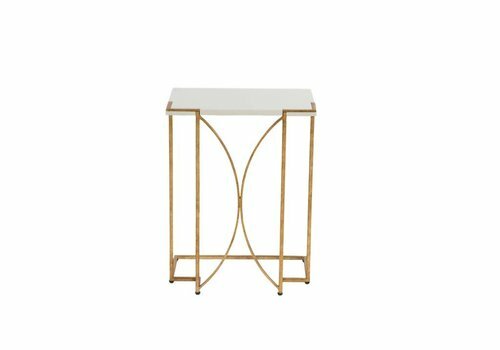 The Clementine Flower Table is an elegant gold and white end table with a petal design on its top and storage tray shelf. 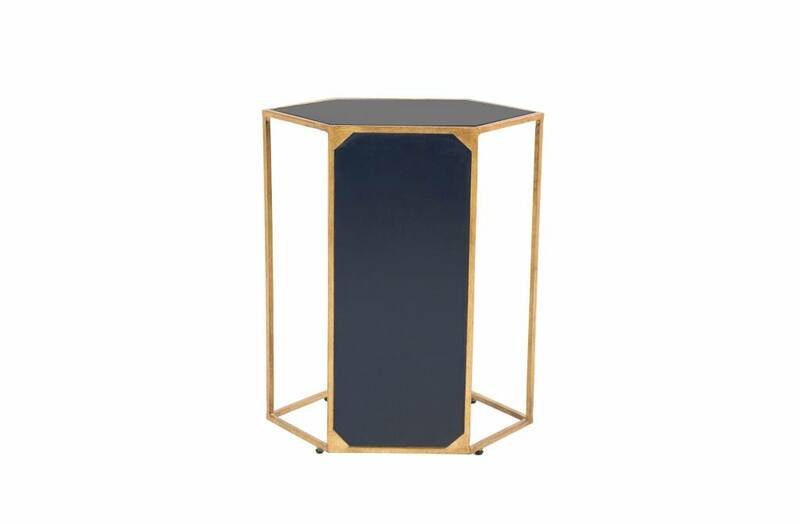 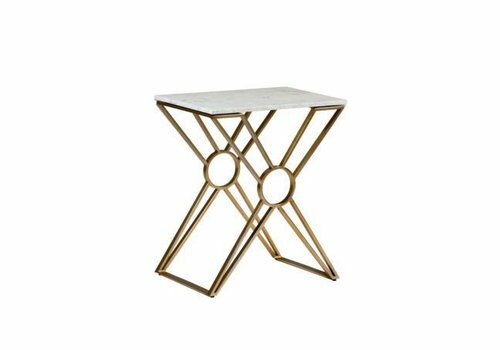 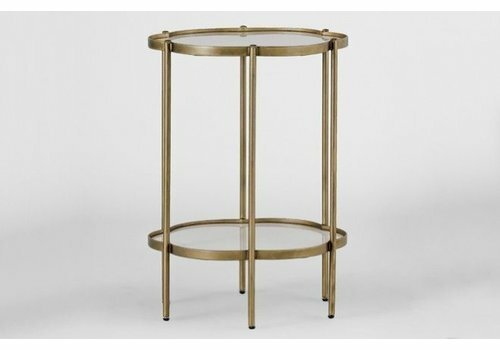 Adorned in White Seagrass and framed in Brushed Brass metal this accent table is sure to add transitional flair to any space. 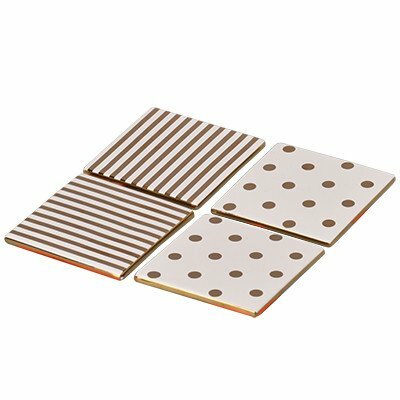 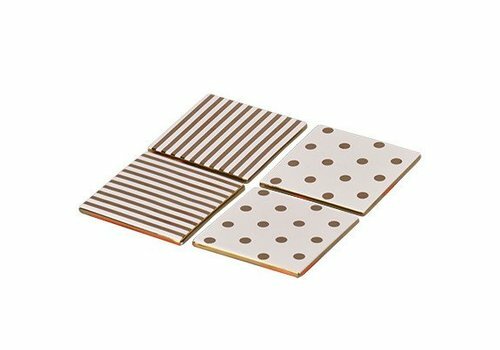 Keep your tabletops safe and stylish with this gold polka dot coasters. 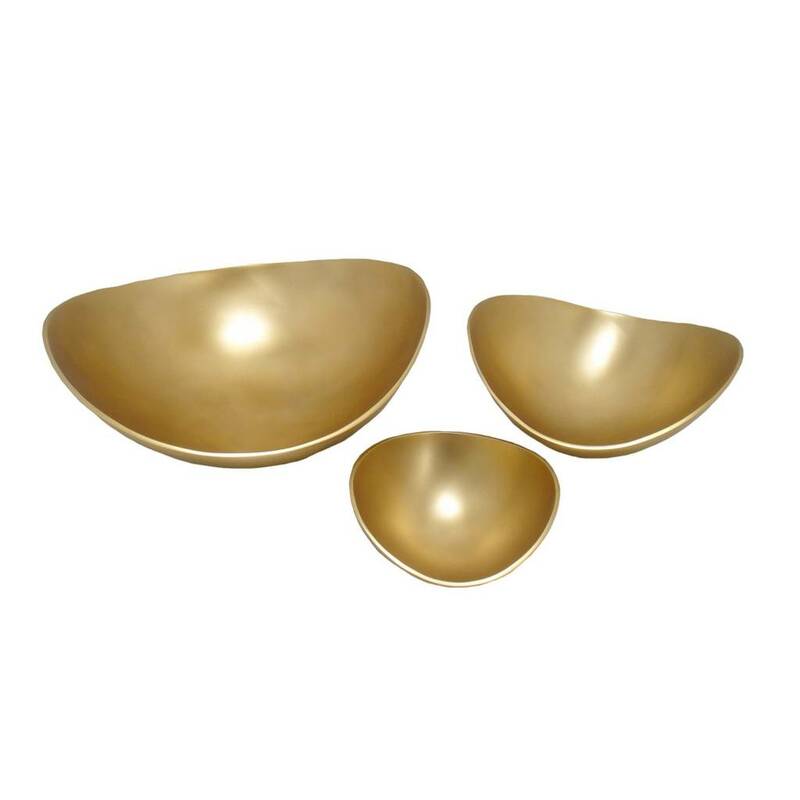 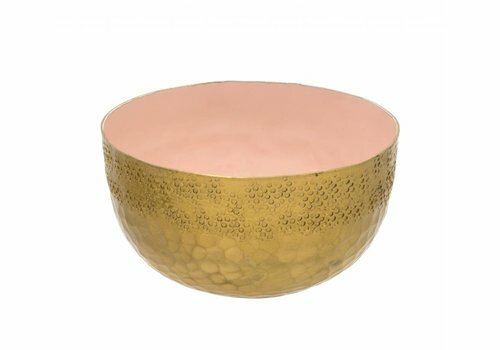 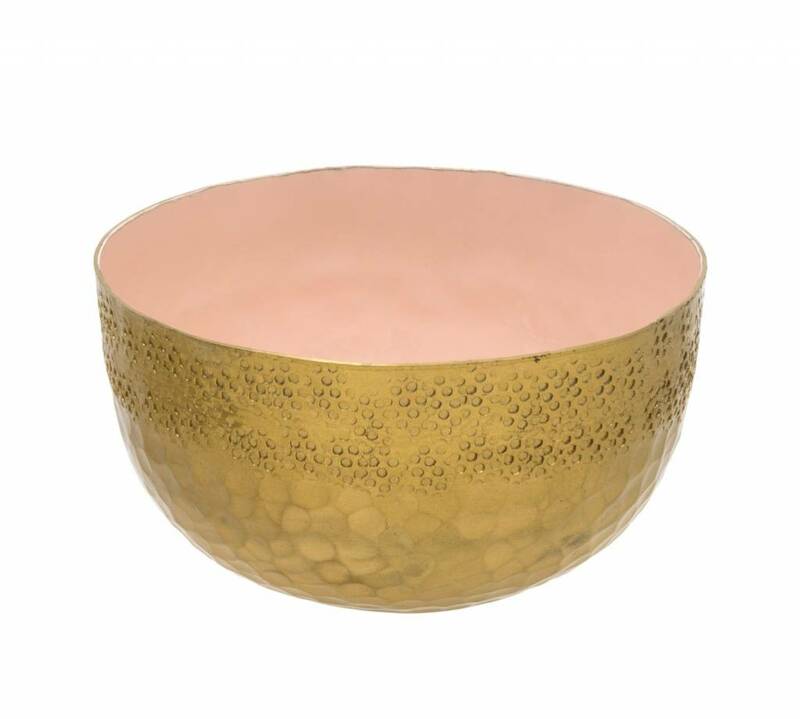 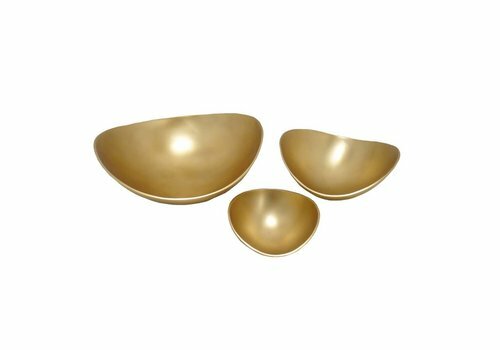 Aluminum Matte Gold Bowl - 14"
A refreshing floral fragrance with citrus notes. 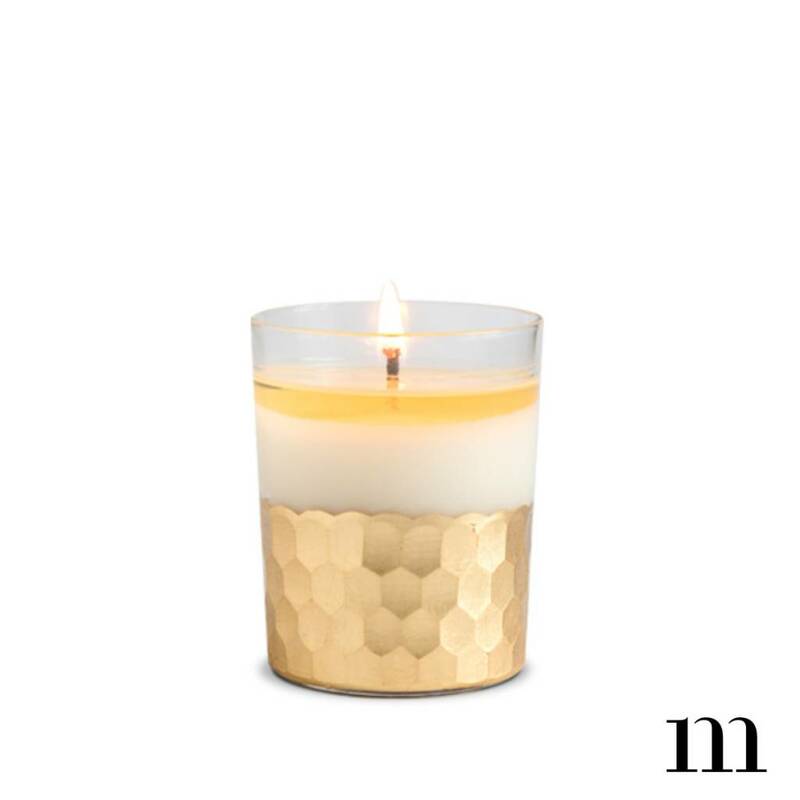 Sweet citrus, strong bergamot, orange blossom, vanilla, amber, and dusk. 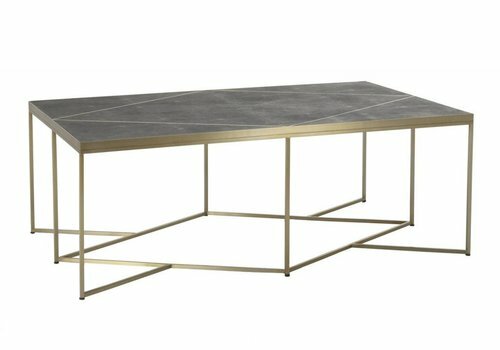 Dark gray shagreen and stainless gold metal take a refined architectural stance in this coffee table perfect for any transitional decor. 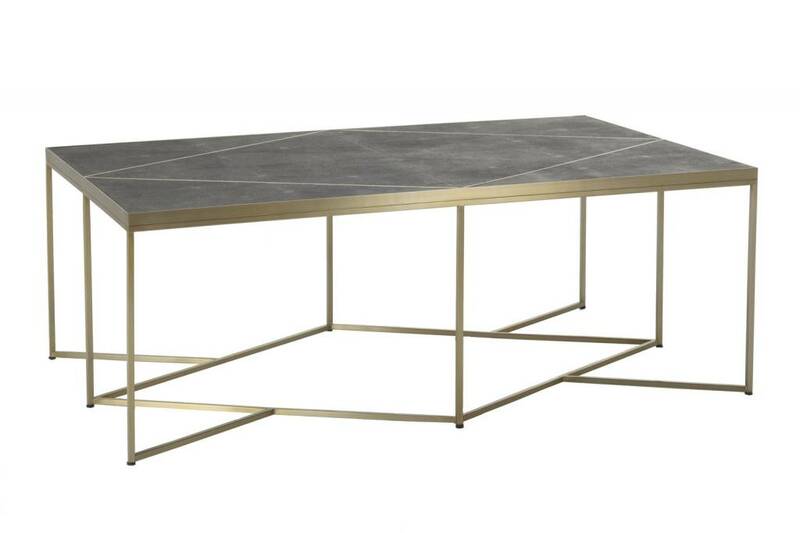 The diamond shape inlay on the table top adds to the character of the coffee table. 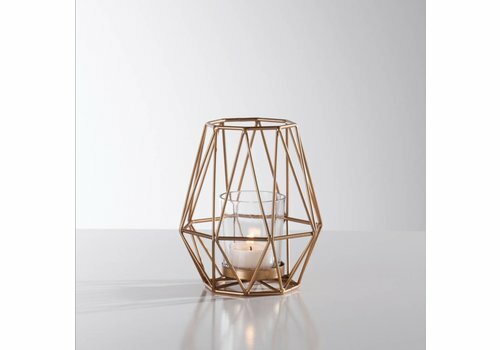 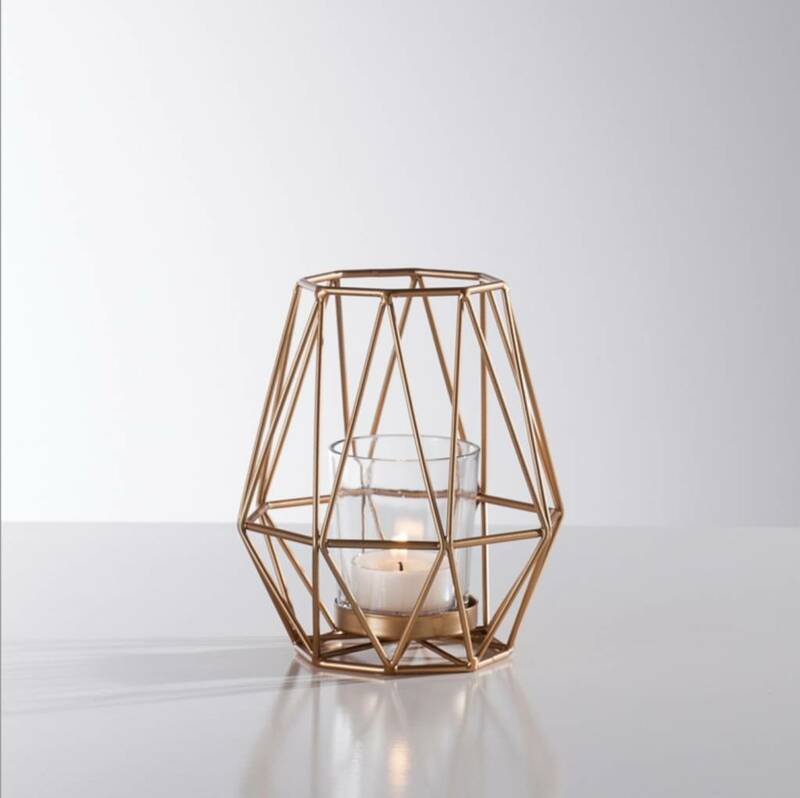 Distinguishable by its hexagonal shape, this C table features a unique modern design. 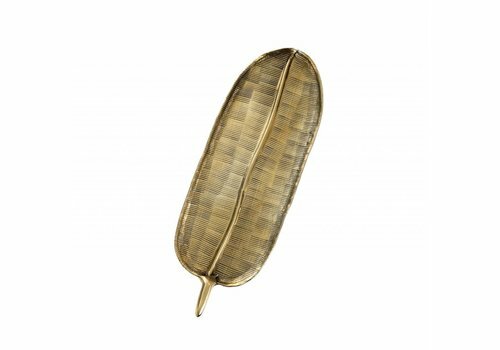 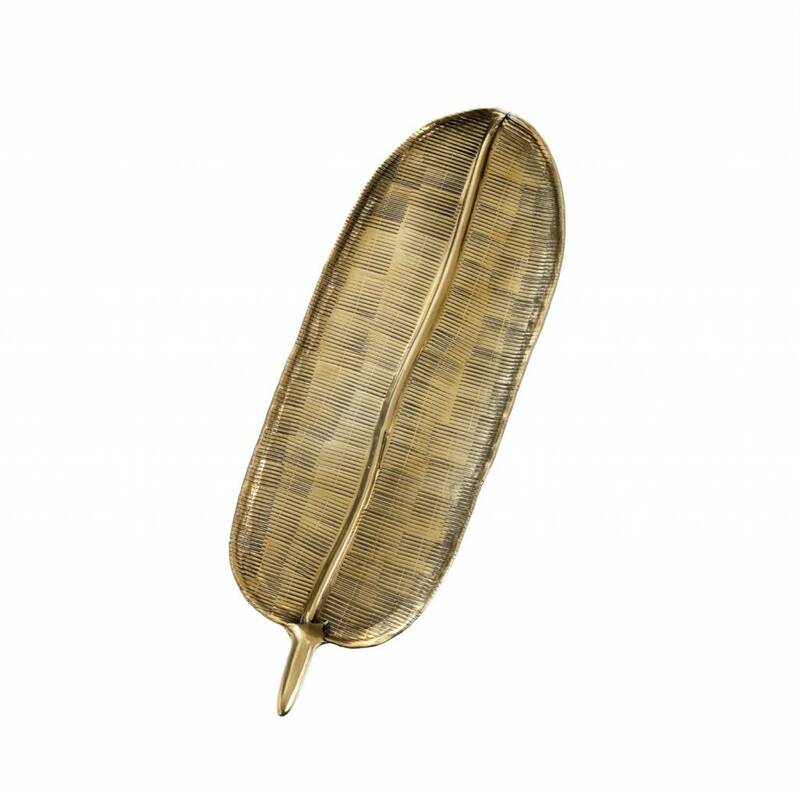 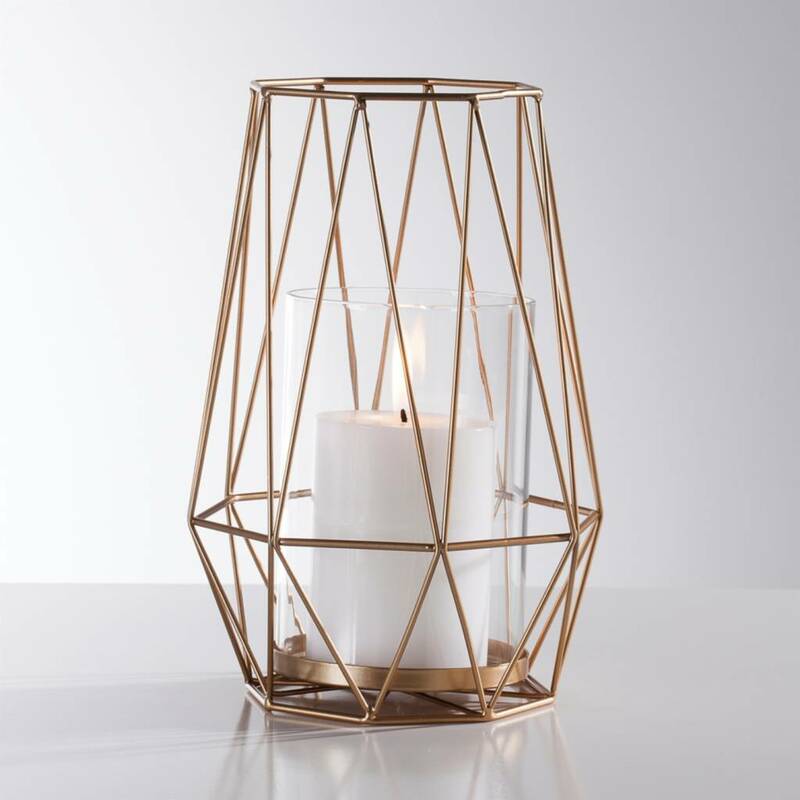 It’s made of blue painted seagrass under gloss resin, and the simplistic metal structure is finished in “gold leaf.” For convenience, it can slide easily under a sofa. 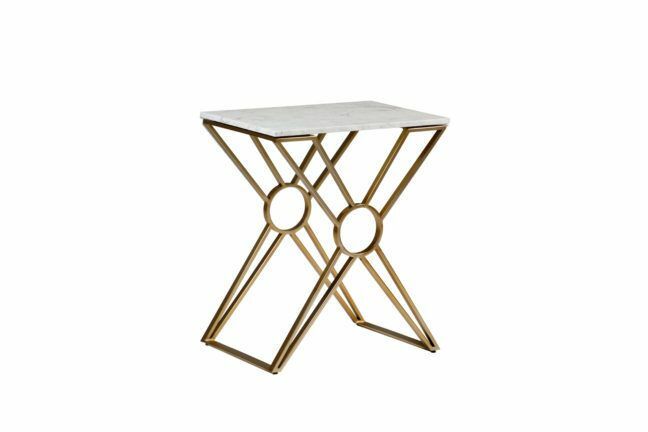 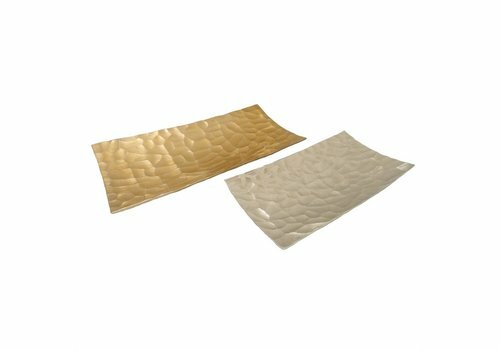 Made of white painted seagrass under glossy resin, the table top features unique gold metal inlay on the corners. 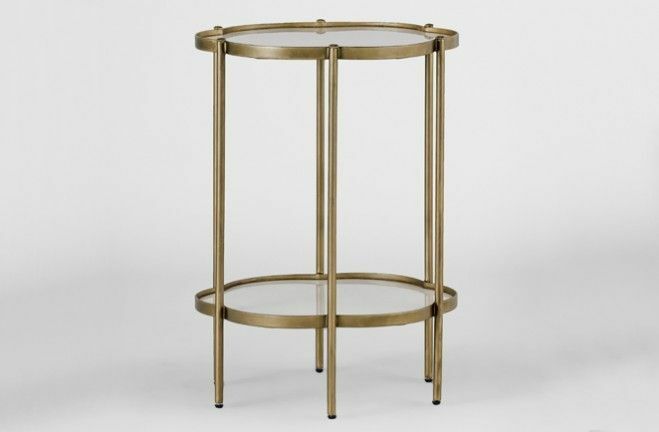 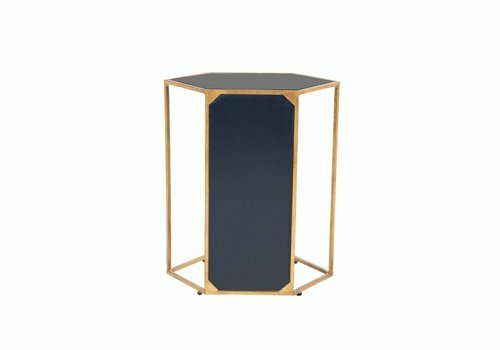 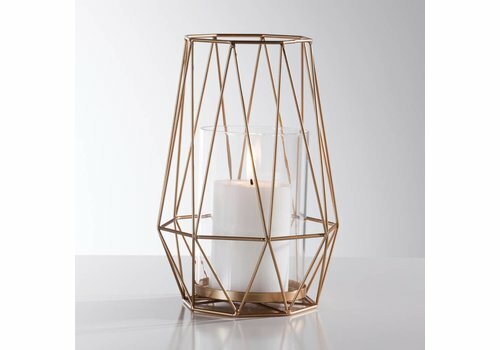 The metal base’s center boasts a simple half-circle design which complicates the rectangular motif. 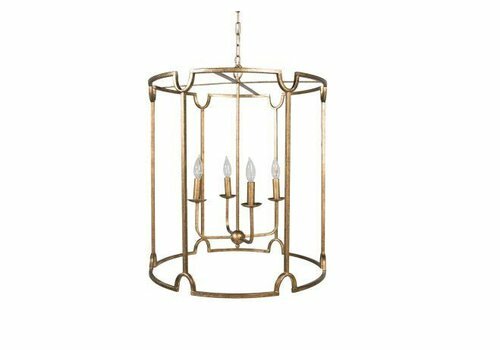 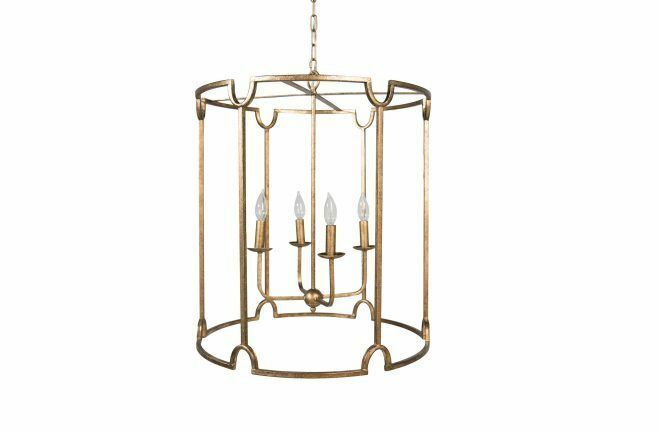 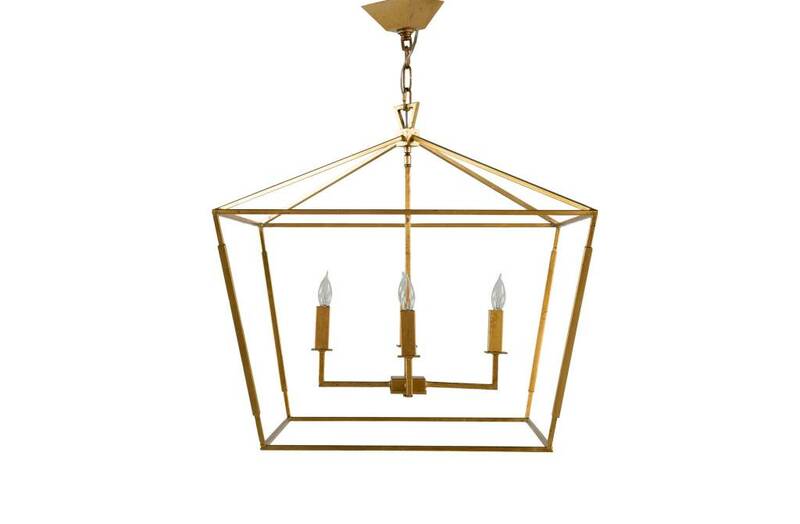 The Adler chandelier is, in short, geometric and modern. 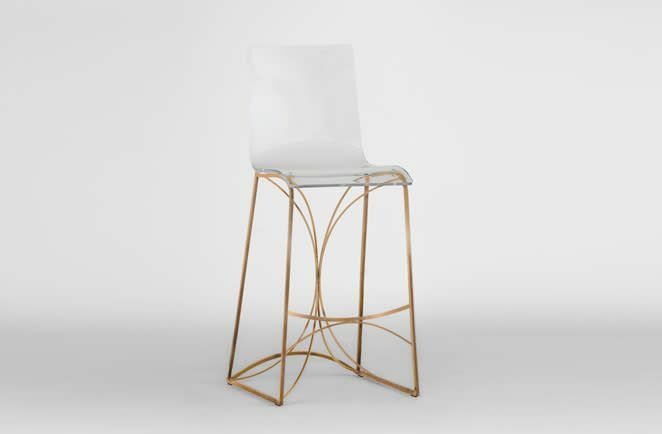 There are no right angles in this angular design, adding transitional appeal to a typically clean-cut style. 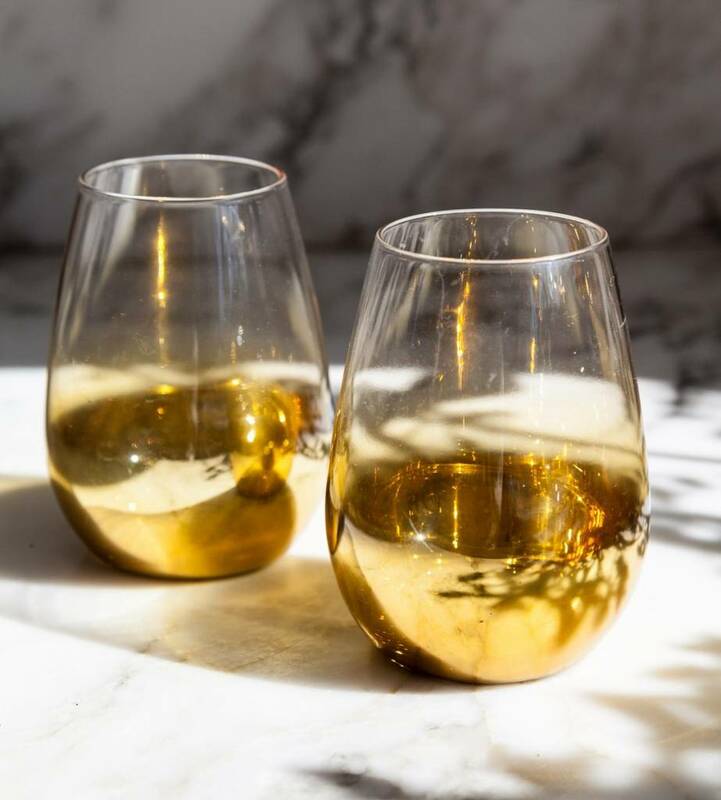 These curved mouth-blown glasses have a stunning ombre of platinum and gold that fades as it climbs the side of each glass. The elegant tapered shape of the brushed gold legs add drama to transitional and traditional interiors while giving a see-through effect that opens small spaces. 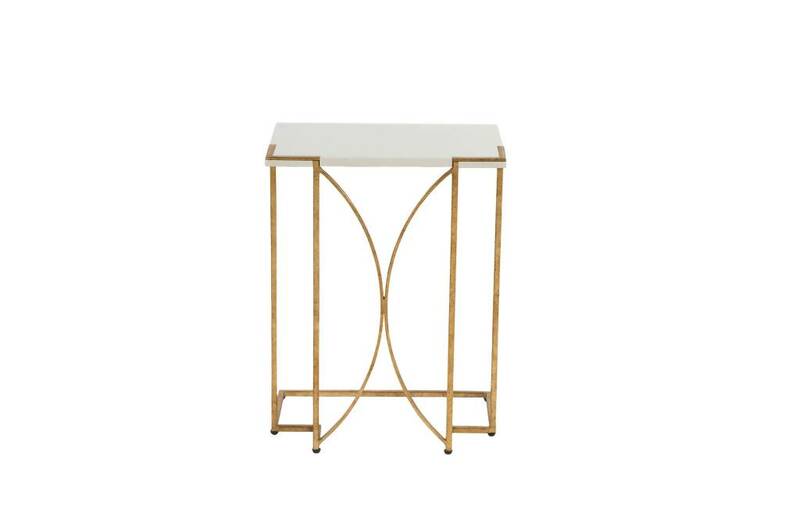 Crafted from white marble, the contrasting tabletop offers a classy refined look.